Once in awhile you hear a story and it makes you truly believe that two people were meant to be together. The same can be said when it comes to finding an animal. 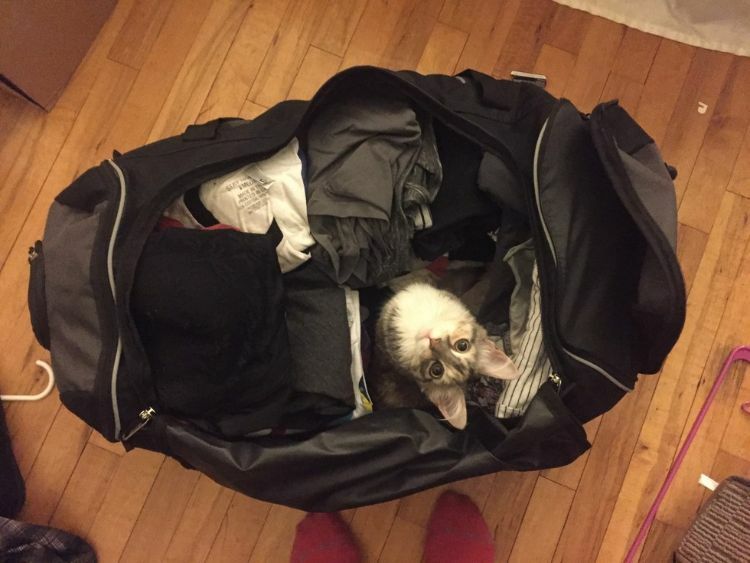 We often joke that we adopt our pets, but in many ways, they adopt us. This story proves that statement true. 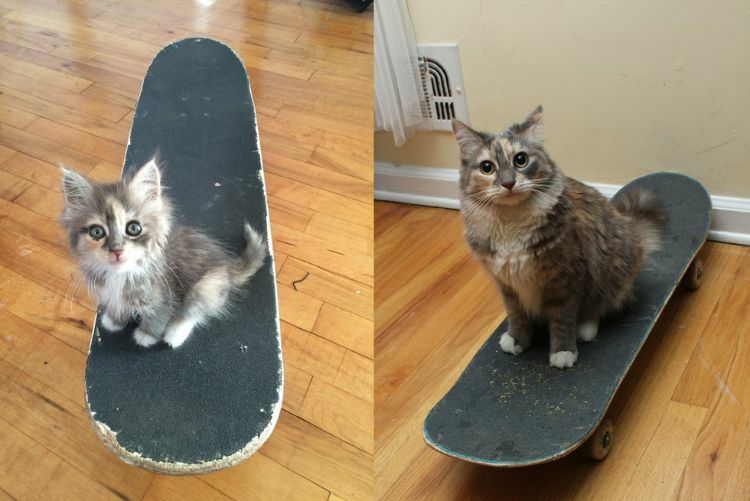 A stray kitten approached a young man on his skateboard one day while he was out skating. What this young man doesn't realize is that he didn't just get another skateboarding partner but a beloved pet that skated right into his heart. 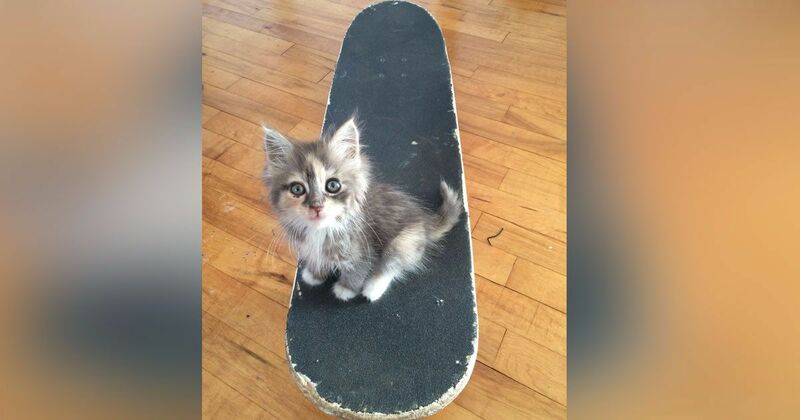 When Casey Shaw went skateboarding that morning, he didn't expect to come across a stray kitten in dire need of help and love. 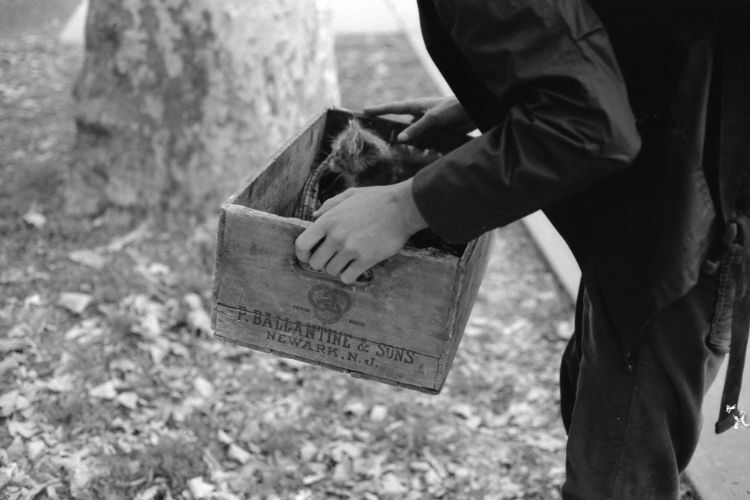 Casey used a crate he had in his car to transport the kitten to a veterinarian right away. 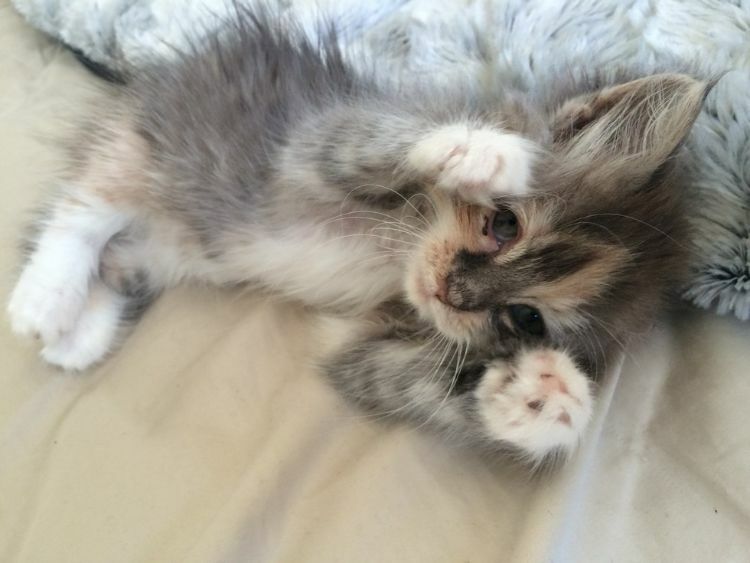 Time was of the essence for this 5-week old kitten, later named Margot. The vet diagnosed her with ear mites, a respiratory infection and an eye infection. If she would have gone any longer on her own, Margot may have succumbed to her illnesses. Rescuer Casey said it broke his heart as the rain poured down the day after her rescue. Had she not made herself known to him, she could have died or her condition could have worsened. After being nursed back to health by her loving saviors, Margot was adopted by Casey and his partner, Julie. 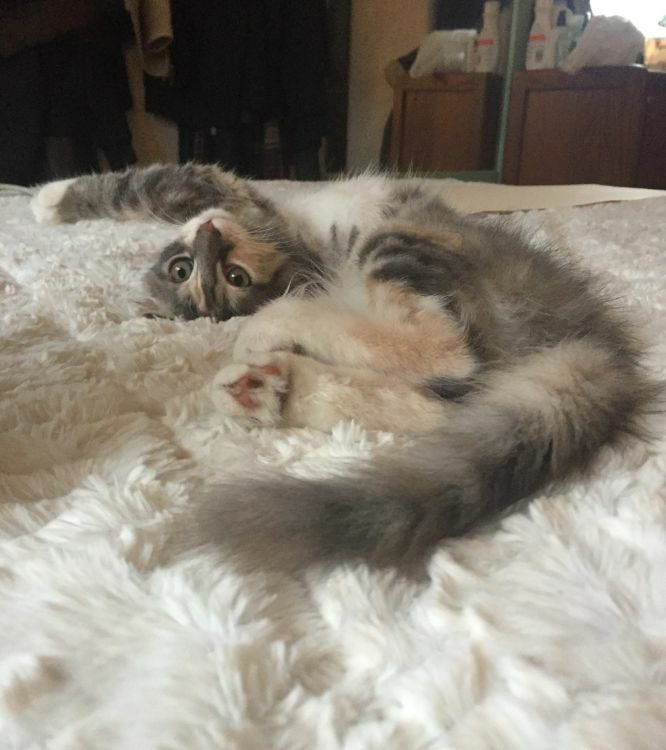 Margot has been a loving companion ever since to her adopted parents. She even takes rides on the skateboard -- the very item that brought her and Casey together in the first place.